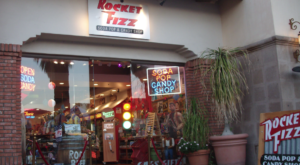 Did you know Southern California has the largest candy store in the entire world? Yes, the whole wide world! This massive destination is the perfect place to satisfy your sweet tooth as they have everything under the sun. 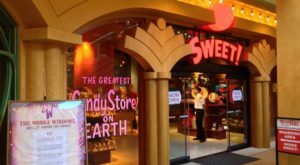 From top name brands to specialty and obscure items, this massive store has you covered in the candy department. Here’s a closer look at what you’ll find when you visit the sweetest place on earth. 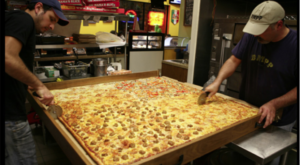 Welcome to Jack's Candy, a massive candy superstore that will drive your sweet tooth wild. 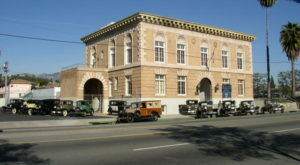 Jack's Candy is located at 777 S. Central Ave., Los Angeles, CA 90021. 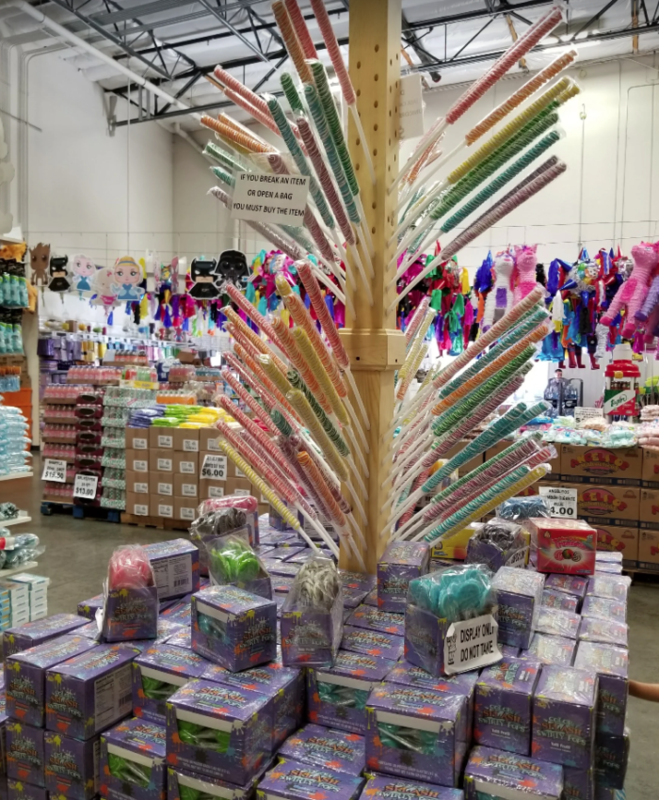 Not only is Jack's the largest candy store in Southern California, but they claim to be the largest candy store in the world. 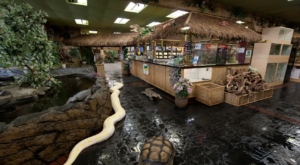 With over 8,000 items to choose from you can imagine just how massive this store must be. Be prepared to be overwhelmed (in a good way!) when you enter Jack's Candy. 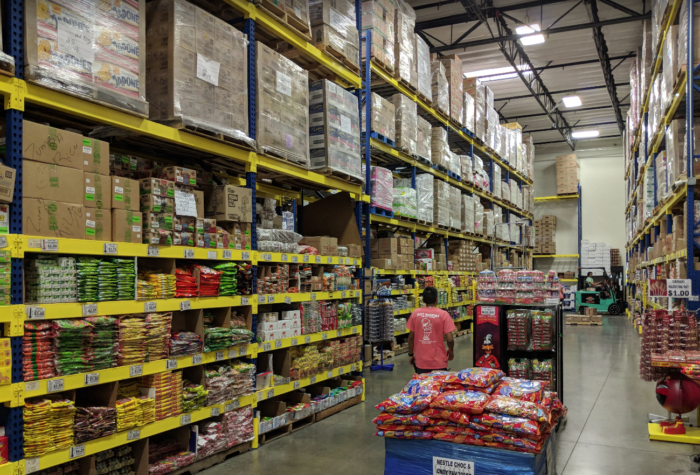 More like a warehouse than a store, this gigantic destination has so much to offer that it's hard to decide where to start. 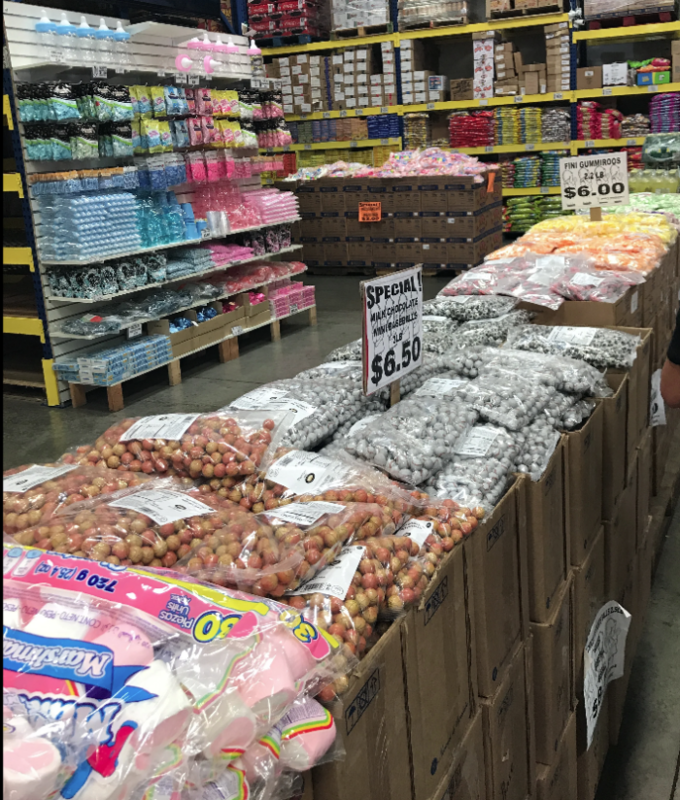 Open Monday through Saturday from 6 a.m. to 4 p.m., you'll have plenty of time from morning until afternoon to get your candy fix at this gigantic store. 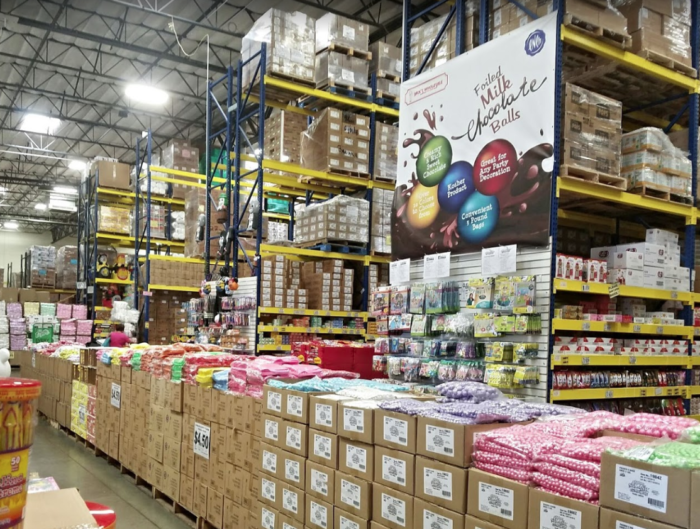 Although this is a wholesale warehouse, it's also open to the public so feel free to walk in any time you need to satisfy your sweet tooth as there is no warehouse membership required. 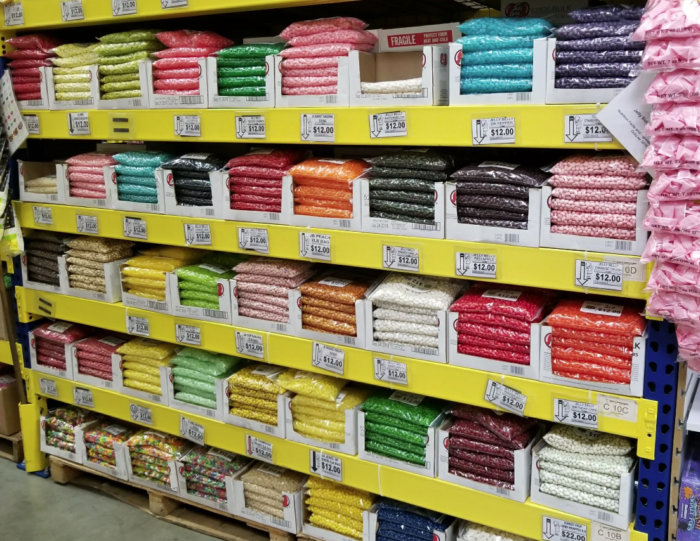 Candy in every color, flavor, and style is what you'll find at Jack's Candy. 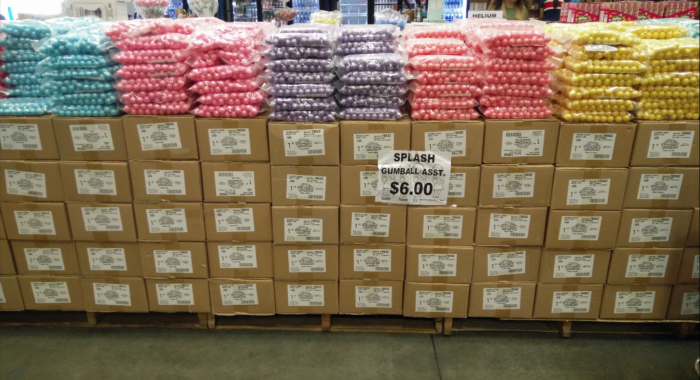 Want to buy all your favorite candy flavors in bulk? 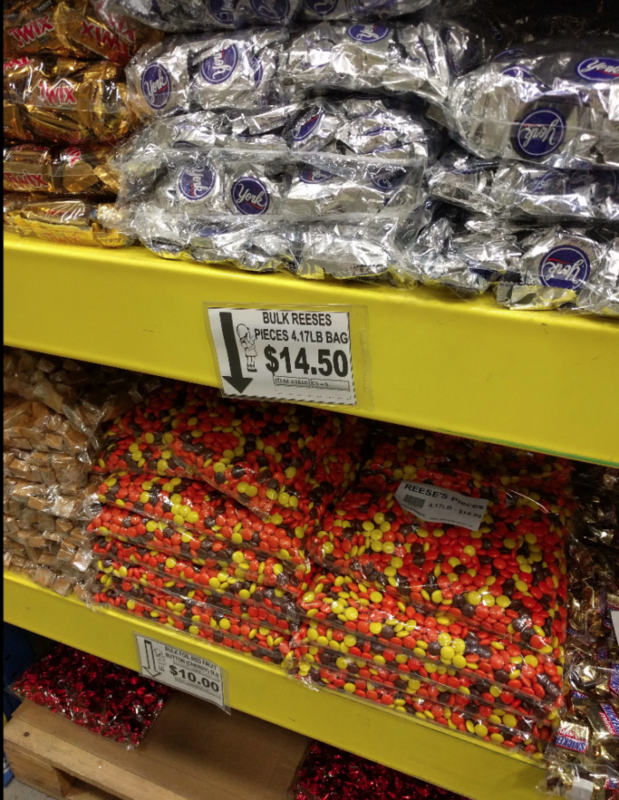 You'll find huge bags of every candy bar and sugary treat imaginable. 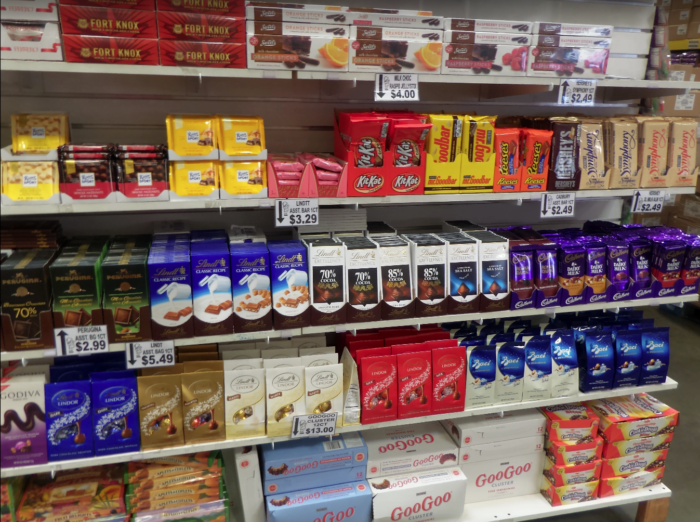 As you wander through Jack's Candy, be on the lookout for a variety of specials and sales. You never know what kind of a bargain you might score when you show up. 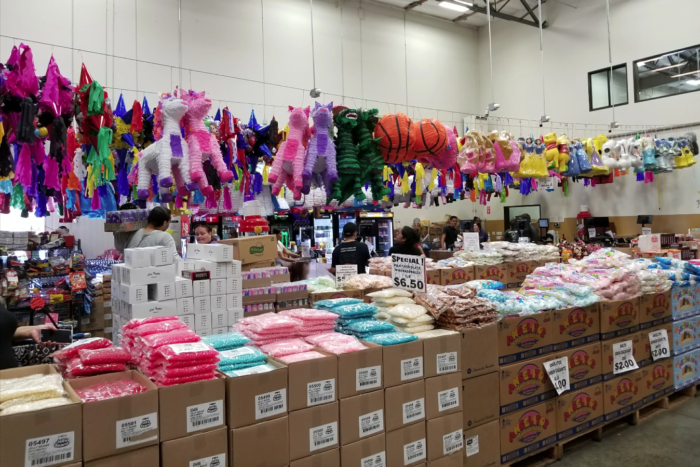 In addition to candy, you'll also find toys and tons of party supplies. It's pretty much your one-stop-shop for everything you need to satisfy your sweet tooth, plan a fun party, or a little bit of both. 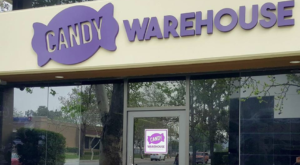 With Halloween right around the corner, this sure looks like a great spot to stock up on sweets for all of the trick-or-treaters who will be ringing your doorbell. 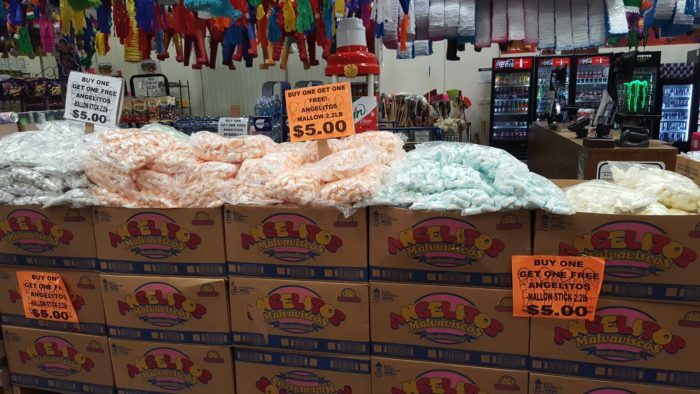 Did you know Southern California was home to this massive candy warehouse? 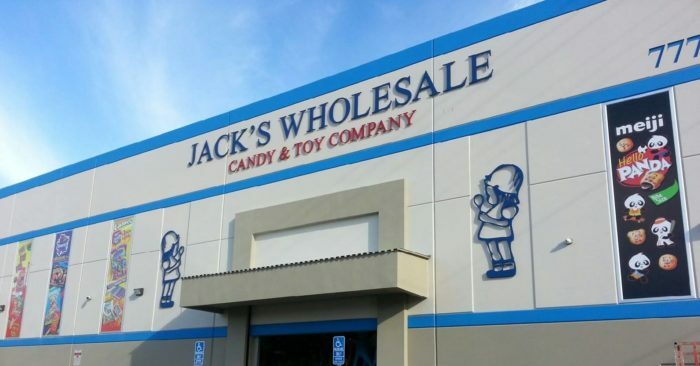 If you’d like to experience Jack’s Candy for yourself, make sure to get more details about this local candy shop by visiting their website right over here. 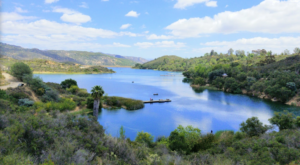 Looking for more ways to sweeten up your day in SoCal? 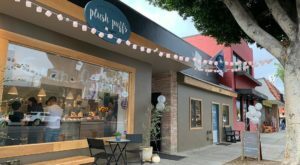 You may also want to check out this chocolate factory in Southern California that is downright delicious.